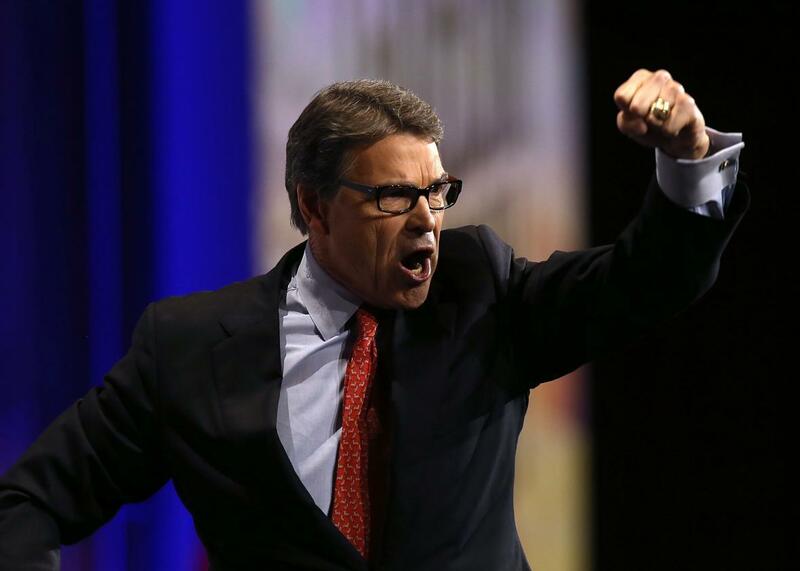 Rick Perry: guns should be allowed in movie theaters. Former Texas Gov. Rick Perry speaks during the NRA-ILA Leadership Forum at the 2015 NRA Annual Meeting & Exhibits on April 10, 2015 in Nashville, Tennessee. Mere days after the Lafayette theater shootings that injured 11 and killed two people, plus the gunman, Rick Perry says that what we need is more guns around to stop this kind of violence before it escalates. The shootings, the former governor told CNN on Sunday, show why gun-free zones are “a bad idea” and why it “makes a lot of sense” for people to be allowed to take their guns into movie theaters. Perry added that the problem with gun-free zones is that the current laws aren’t being enforced. The Lafayette shooter should not have been allowed to get a gun in the first place but if others who were legally allowed to have guns would have been present then a bloodbath may have been prevented not only in Lafayatte but also at the church in Charleston, South Carolina.